The first thing that you should admit about Christmas cactus is that it’s more like a houseplant than a cactus in terms of care. I mean to say, that it’s traditionally believed that cactuses (these prickly and round:)) require much sun and rare watering. Well, in case of Christmas cactus it’s on the other way around. 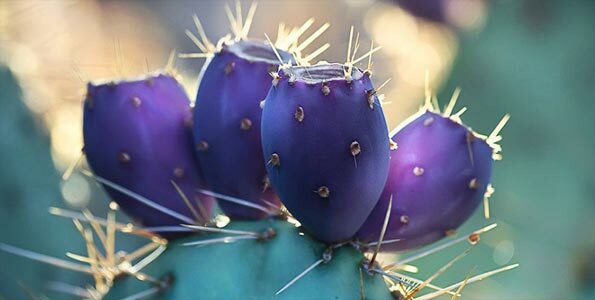 Though it’s still a succulent plant and can store some amount of water in its leaves, it is not that drought tolerant and needs more watering than other cactus plants. I remember how my friend from whom I “inherited” this cactus warned me about keeping the soil moist all the time. As for me, it was quite difficult to find this golden middle and it always seemed that I either overwatered or underwatered it. My Christmas cactus’s flower buds began to drop from the very beginning. Later on I came to the conclusion that it happened mainly because of the change of the environment – lighting, air temperature, humidity – but not my fault as a waterer. As for lighting, Christmas cactus needs quite average amount of sun. First I kept it in the strong sun, but, sadly enough, it turned yellow. So I realized that the best option is keep it indoors in the partial shade as too much of direct sunrays may burn its leaves. Mind that Christmas cactus is very sensitive to changing lighting conditions. So if you rearrange it try to preserve the same position relative to the source of light. As for temperature, Christmas cactus likes warmth. 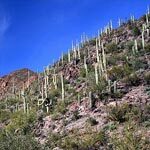 They say, the best option is to grow this cactus species at temperatures between 70 to 80 Â°F. But you should bear in mind that too much warmth can cause flower buds dropping (what probably happened in my case as it was pretty stuffy in that small room I used to live then). Now I try to maintain the temperature between 55 and 65 Â°F throughout the whole year and my lovely Schlumbergera bridgesii feels good. Soil is also a very important point in caring for Christmas cactus. Well-drained soil is essential for it. There are commercially packaged potting mixes for cactus plants on the market that are quite good, but I got used to mix my own soil. Well, I take leaf mold, garden loam, and clean coarse sand in equal parts and add a quart of wood ashes per bushel of this mix. 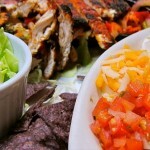 I also fertilize the soil every month with a liquid houseplant fertilizer rich in potassium or add old dry cow manure. I usually stop feeding about a month before buds appear (appr. in the end of October). In the next posts I’ll tell you about my experience in Christmas cactus repotting and propagation. And of course, about Christmas cactus flowering that is certainly a special occasion! Among the most popular cactus plants is, beyond all doubts, the so called Christmas cactus. The cactus collection that was handed over to me by my friend contained one of these plants, so I had to deal with Christmas cactus from the very beginning. Well, I’m frequently asked how to raise, care, maintain and make it bloom. 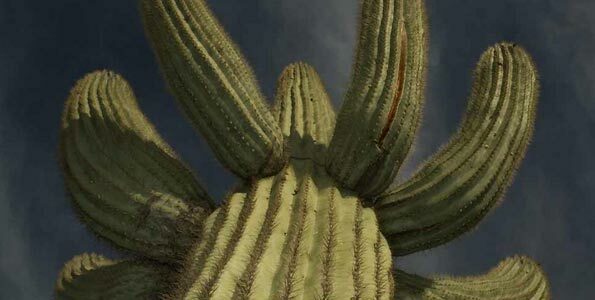 Therefore, I made up my mind to dedicate a separate category to this cactus species. Moreover, this is one of my favourites. 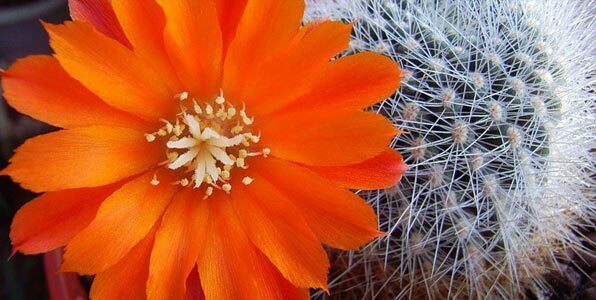 Just have a look at this marvellous and charming cactus! You can see it in bloom around the Christmas season (that’s why it has this name). Its beautiful intricate flowers range in color from yellow, salmon, pink, fuschia and white or there may be combinations of these colors. What a nice present it could be for a dear person on the Christmas eve! Christmas cactus is included in the group of holiday cacti (it has been kept as a holiday plant since 1800’s) which also comprises the Thanksgiving cactus and the Easter cactus. 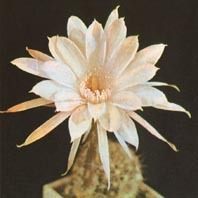 In terms of taxonomy this cactus plant belongs to the subfamily Cactoideae (see Three cactus subfamilies). Its botanical name is Schlumbergera bridgesii, i.e. 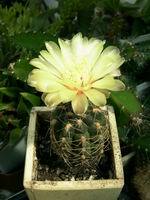 it belongs to the genus Schlumbergera and its species name is bridgesii. Breeders crossed Schlumbergera truncata with Schlumbergera russelliana creating the beginnings of the hybrid plants that we can see today. 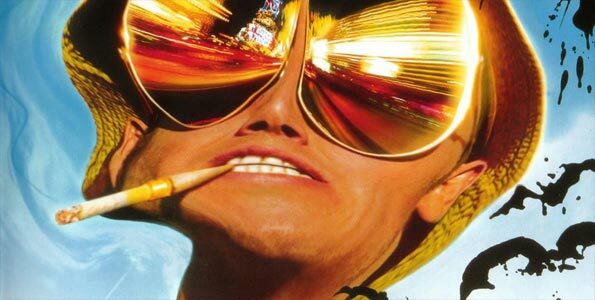 Let’s have a close look. 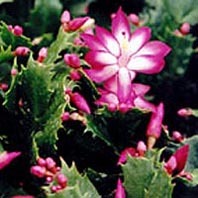 The height of Christmas cactus ranges between 18 to 24 inches and its spacing is about 24-36 inches. 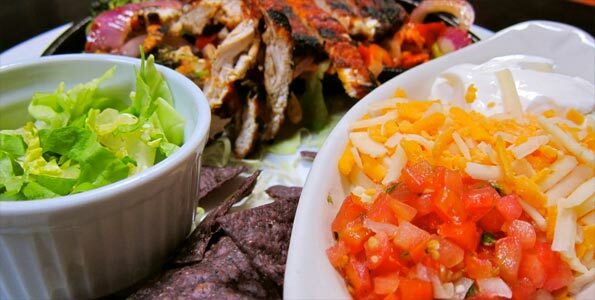 Its foliage is evergreen and smoothly textured. As I have already said, it blooms in early winter with flowers of different colors and a fancifull shape. Christmas cactus propagates from leaf cuttings. It can be grown indoors in the acidic or mildly acidic soil. Christmas cactus needs average amount of water but it should be watered regularly. It requires direct Sunrays but can be also kept in patial shade. Next time I’m going to tell you about how to take care of Christmas cactus in detail. You will see it’s not that difficult to raise and keep this miraculous plant at home.